Sign up for a 2-day journey beyond the IoT hype! 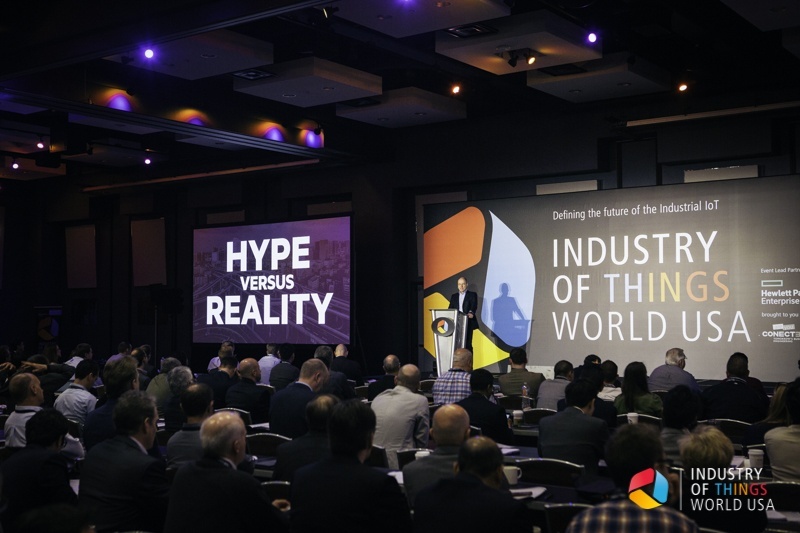 Coming back for the 4th year on March 07-08 in San Diego, Industry of Things World USA is part of the award-winning global event series and has turned into the meeting point for senior executives wanting to deepen their knowledge and broaden their network in the Industrial Internet. Discover the next era of IIoT – Now! What can you expect at Industry of Things World USA?